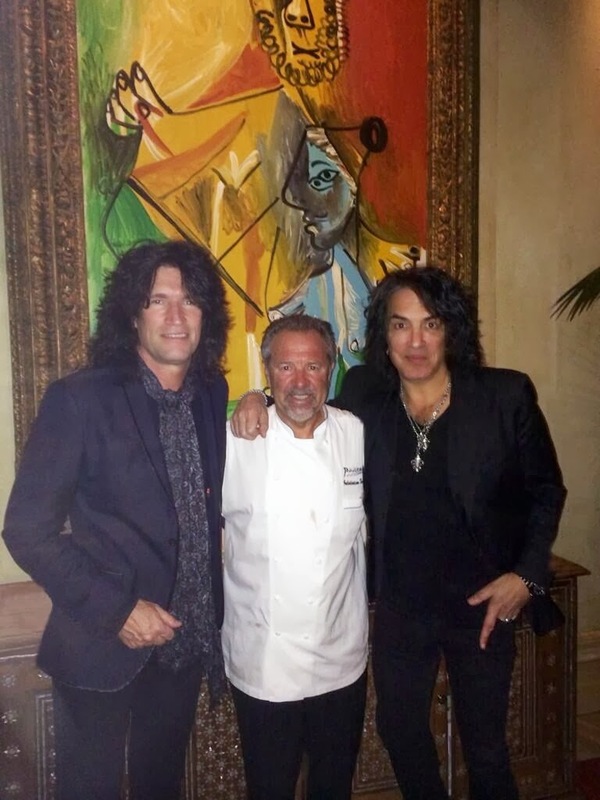 "Dinner in Vegas at Picasso w/Tommy @tommy_thayer. My good friend and INCREDIBLE chef Julian Serrano. Always superb!"